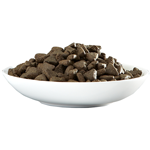 Our GRAIN FREE Dry puppy food is ideal during the early stages of your puppy’s life, enriched with natural DHA and EPA extracts from salmon oil providing essential nutrients for the vital functioning of the brain and nervous system. 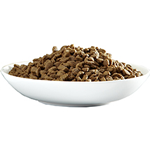 Many dry dog foods use grains as their primary source of protein. 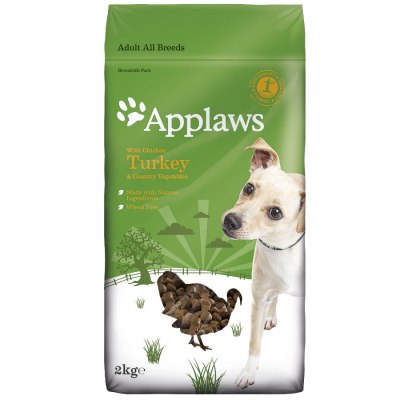 Diets that contain high levels of grain can be hard for dogs to digest and convert into energy. This could stress the liver and kidneys and can lead to the development of sensitivities and allergies….. That’s why Applaws is grain and cereal free! Chicken 67% (from Dried Chicken), Chicken Mince 8%, Potato Starch 8%, Peas 8% (from Dried Peas), Poultry Oil 3% (Source of Omega 6), Beet Pulp, Poultry Gravy, Whole Egg (from Dried Egg), Cellulose Plant Fibre, Minerals, Salmon Oil (source of Omega 3 & EPA & DHA) Vitamins, Tomato (from Dried Tomato), Carrot (from Dried Carrot), Chicory Extract (F.O.S), Alfalfa Meal, Seaweed/Kelp, Yeast Extract (Purified Beta Glucan min 0.1%), Glucosamine, Methylsulfonylmethane, Chondroitin, Peppermint, Paprika Meal, Turmeric, Thyme Extract, Citrus Extract, Taurine 1000 mg/kg, Yucca Extract, Cranberry, Fennel Extract, Carob Extract, Ginger, Rosehip Extract, Dandelion Extract, Rosemary Oil Extract, Oregano, Probiotic: Contains E1705 Enterococcus faecium cernelle 68 (SF68: NCIMB 10415) 1,000,000 cfu/kg as an aid in the establishment, maintenance and restoration of a balanced gut flora in puppies. 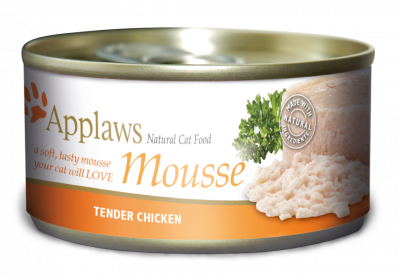 Protein 39%, Crude Oils and Fats 22%, Crude Fibres 4.%, Crude Ash 8.5% Calcium 1.6%, Phosphorous 1.31%, Carbohydrates<21.5%. 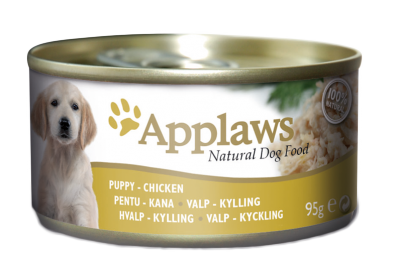 No added artificial colourants, flavourings or preservatives. 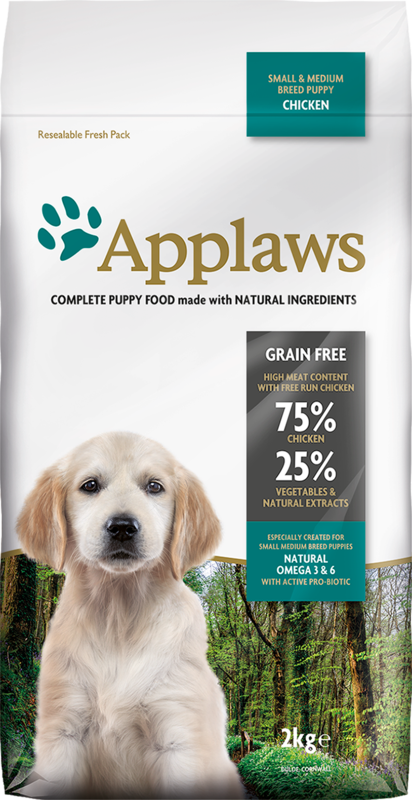 Our Applaws Puppy 95g Tin is the ideal food to feed your puppy to kick-start the weaning process, containing high quality chicken breast and vegetables set in a soft natural jelly. 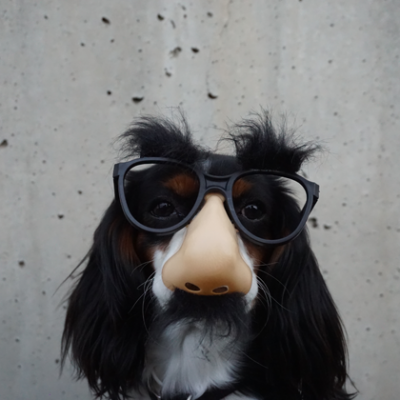 I Shall Be Telling My Doggy Friends About This One.